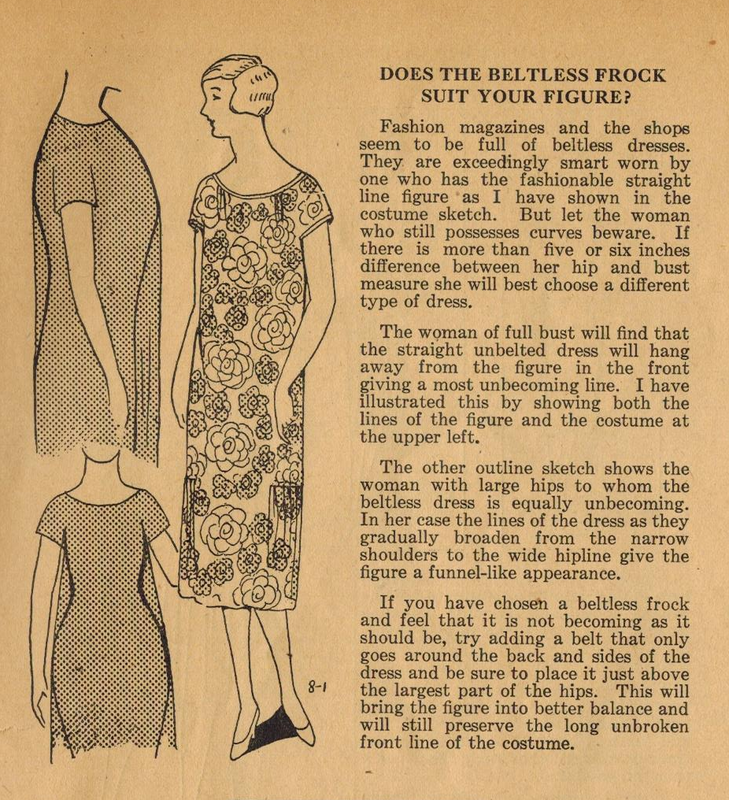 Back in the 1920s, women with curves were challenged by the slim styles of the day. Nice to know, yes? In this tip, Ruth Wyeth Spears tackles this topic, illustrating the problems and offering one possible solution.